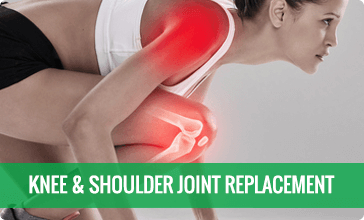 You don't have to wait until Monday to get relief from a sudden orthopedic injury. Stop in to our County Line Rd location to receive treatment from one of our providers. We work around your schedule to ensure you get the care you need, when you need it. Just another one of our many patient conveniences. 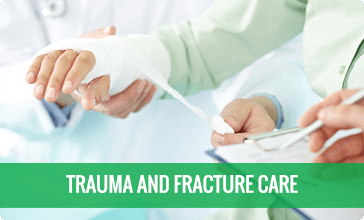 Can’t wait until Monday for urgent orthopaedic care? We’ve got you covered with convenient Saturday hours at our County Line Rd location, 8 am – 10 am. Our award-winning interactive patient education library contains everything you need to know about your condition, including treatment information. 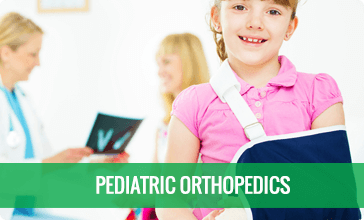 Since 2003, Greenwood Orthopaedics has provided complete orthopedic care to adults and children in Indianapolis, Indiana. Our experienced physicians and providers treat patients of all ages, incomes, physical ability, race, and ethnicity. With an ever-friendly staff and appointments available when you need them, including early mornings, it is no wonder that we are the area’s leader in bone and joint care. Our office is conveniently located behind Community Hospital South, with free valet parking for all of our patients. Take advantage of free Wi-Fi for your short stay in our waiting room. You will find the waiting time for an appointment with one of our board-certified orthopedic surgeons to be refreshingly short as well. 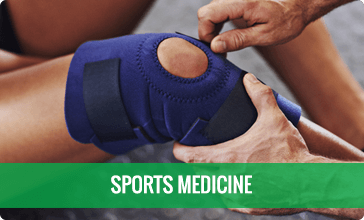 For unsurpassed orthopedic care with superior service and convenience in the greater Indianapolis area, visit Greenwood Orthopaedics. 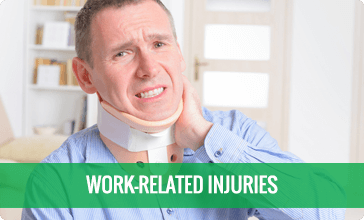 Call us today at (317) 497-6497 or use our online appointment request form. 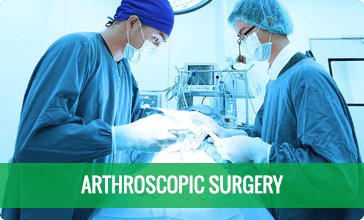 Our orthopedic specialists have completed advanced training in the care of the musculoskeletal system, assuring you receive a proper diagnosis and the most innovative treatment options available. Early morning and weekend hours, free valet parking, on-site bracing and casting, and best of all – short wait times without being rushed through your appointment. We’ve got the tools you need to get back to daily activities quickly with a pain-free full range of motion, including viscosupplementation, arthroscopy, and other cutting-edge, minimally invasive treatments.